Brooks Utility Products, is the consolidated brand of E.J. Brooks Company, Meter Devices Co., and Ekstrom Industries. The company traces its beginnings to the founding of E.J. Brooks Company in 1873 as a lead toy manufacturer that quickly evolved into a lead wire seal manufacturer serving to secure the growing railcar and electric meter security markets. In addition to its 140 year history in meter seals and revenue protection Brooks has nearly 100 years of experience in producing test switches, enclosures, adapters, and utility test equipment through its Meter Devices and Ekstrom Industries brands. Seals Locking Adapters Test Equipment and Enclosures. We have over 140 years of product innovation and quality to utilize in serving your needs. 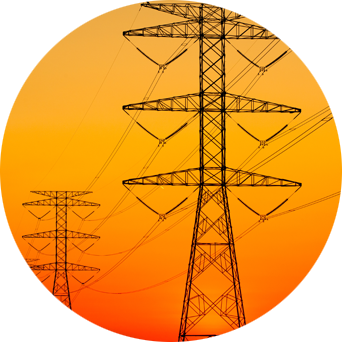 We offer low volume, mass customized solutions to unique and often expensive utility installation challenges. The value we create by solving a problem with an economical product that is produced with a consistently high standard of quality is hard to match. The extensive history, 140 years and counting, that we have in creating solutions is an invaluable resource that you can leverage by counting on Brooks.